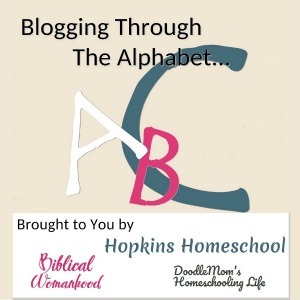 Thanksgiving is approaching us quickly…Are you learning about it in your homeschool? 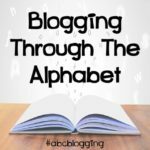 What are some things you are doing? 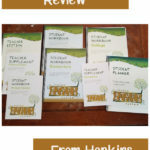 I have gone around and found some fun printables that you can include in your homeschool learning for this month! 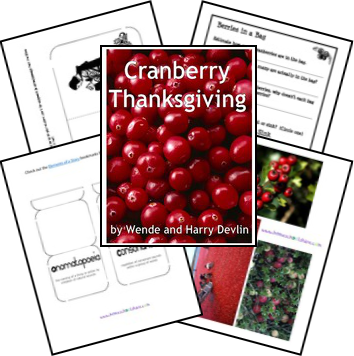 Cranberry Thanksgiving Lapbook – We had a lot of fun when we did this last year, and this is a favorite book around our house now. 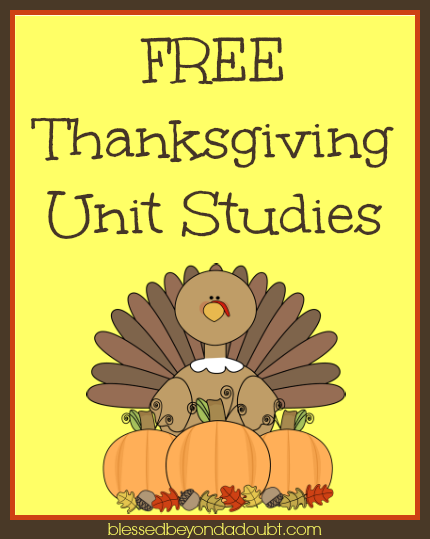 Amanda Bennett Thanksgiving Lapbook – Although you need the Unit Study from Amanda Bennett, this lapbook is free to use with the Unit Study. And there is The Road to 31 and her list of Unit Studies to keep you busy! Unit Studies and Lapbooks are not the only way to study the Thanksgiving holiday. These were great ideas for those older kids, but what about the pre-school/toddler group? They always want to be included in the school day too. Well, there is just as much out there for them as there is for everyone else! 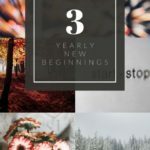 Check out some of these fun ideas! Totschooling.net has Thanksgiving Picture and Word Tracing to help with those fine motor skills, and the Turkey Feathers Number Matching Game is a great way to introduce math skills! Over the Big Moon has a Thanksgiving Pre-K Pack and Expansion Pack. Little Miss is loving the Pre-K Packs I have been finding here! Do-A-Dots, have you heard of them? They are the most addicting thing for the littles in the house! 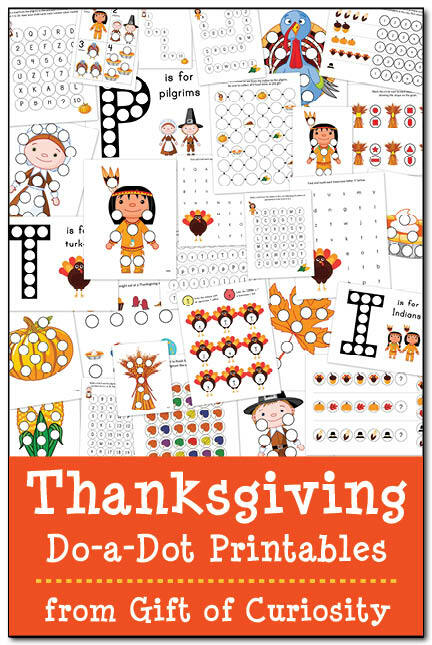 Gift of Curiosity has a Thanksgiving Pack of Do-A-Dot Printables. 3 Dinosaurs has their free Thanksgiving Pack and an Update Pack with some harder work in it. 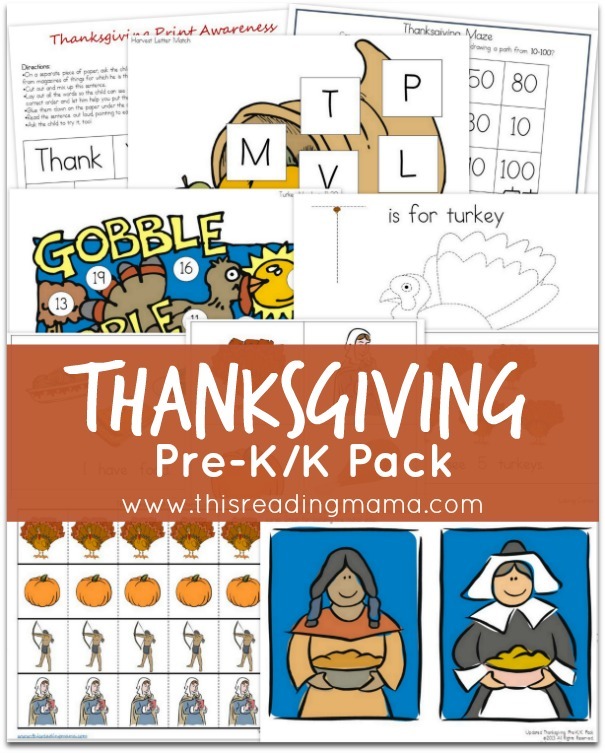 This Reading Mama has a fun Free Thanksgiving PreK Pack that she has updated and expanded. 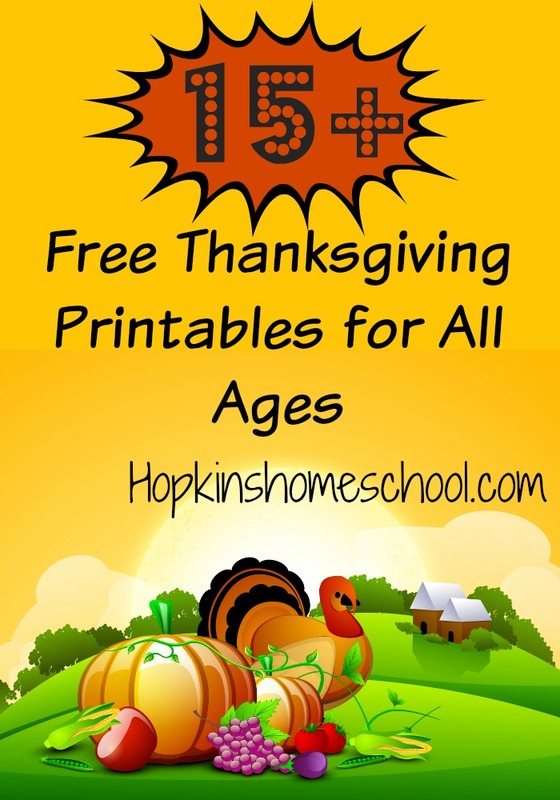 And another option is over at Confessions of a Homeschooler with her Thanksgiving Preschool Printables. And of course…free printables wouldn’t be complete without some printable coloring pages. It is funny how much kids now a days seem to miss out on the just plain coloring. We have been adding more and more of this when they get “bored” and I see a lot of positives in other areas since starting to focus on just plain coloring! Nest of Posies has a fun collection of Thanksgiving Coloring and activity pages. Money Saving Mom has a Thanksgiving Color by Number collection, which is something Ray Ray is really starting to enjoy more and more! And I really love the Just Color Packs from 1+1+1=1. There are so many options here and the Thanksgiving one is full of fun things. So there you have it, a bunch of fun ideas to keep you busy this month for a low cost to you! Do you have Thanksgiving Printables you want to share? I would love to share them! Just enter your link below and I will share them via social media for you! Thanks so much for this list! 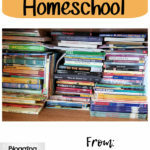 I am really looking forward to using some of these in our homeschool this month. I also pinned so I can find them later and so can my friends. I wish I had found this list last year. These will be good for all of my children, and their different ages. Thank you, muchly!